SDF fighters have liberated the village of Icêl following fierce clashes with ISIS gangs. 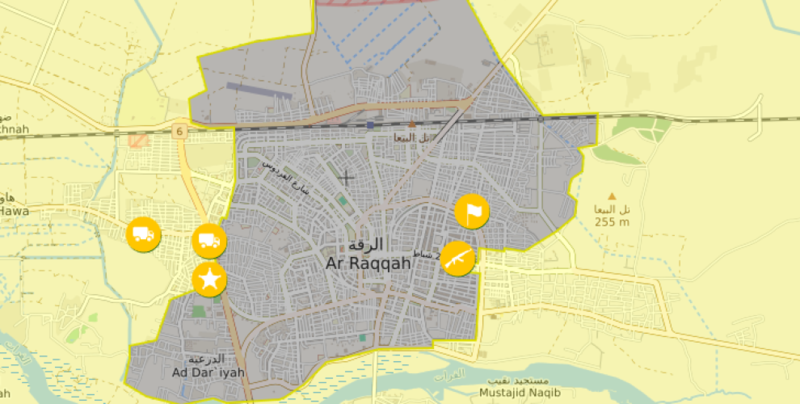 Heavy clashes erupted in the Icêl village southeast of Raqqa Friday afternoon. 7 ISIS members were killed during the fighting here and a bomb-laden vehicle of the gangs was destroyed. YPG-led Syrian Democratic Forces have liberated the village from ISIS in the wake of heavy clashes.